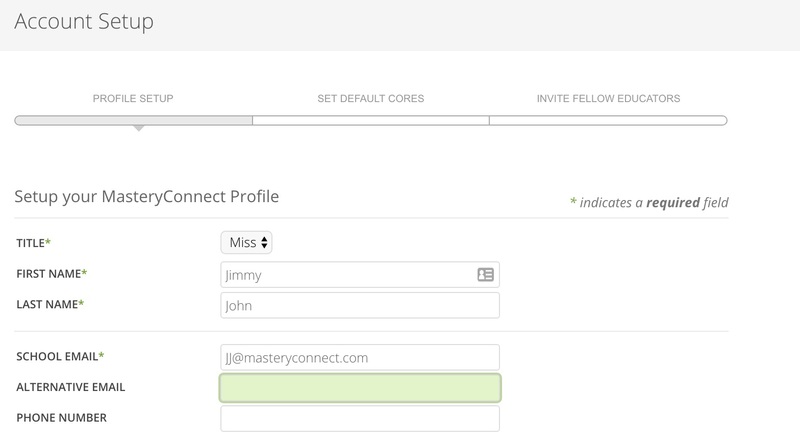 When you sign up for a MasteryConnect Account, you will receive an email from which you can activate your account. You may also receive an activation email from your school or district administrator. If you do not receive an email, please check spam/junk folder. If no email is found, go to masteryconnect.com and select forgot password to resend link. It may be that you already have an account. If it doesn't register your name when you try to reset password, please contact your school admin and they can resend you an activation email. To begin setting up MasteryConnect, click the Activate Your Account button in the email and follow the instructions below. When you click the Activate This Account button in the email, you will be taken to the Profile Settings page of your MasteryConnect account. The first thing you should do is confirm your name and school email. You can also add an optional alternative email and phone number. Note: Your email and phone number will not be visible as part of your public profile. You can now add a profile picture. You can either get a picture from your Facebook account, take one with your webcam, or upload one. 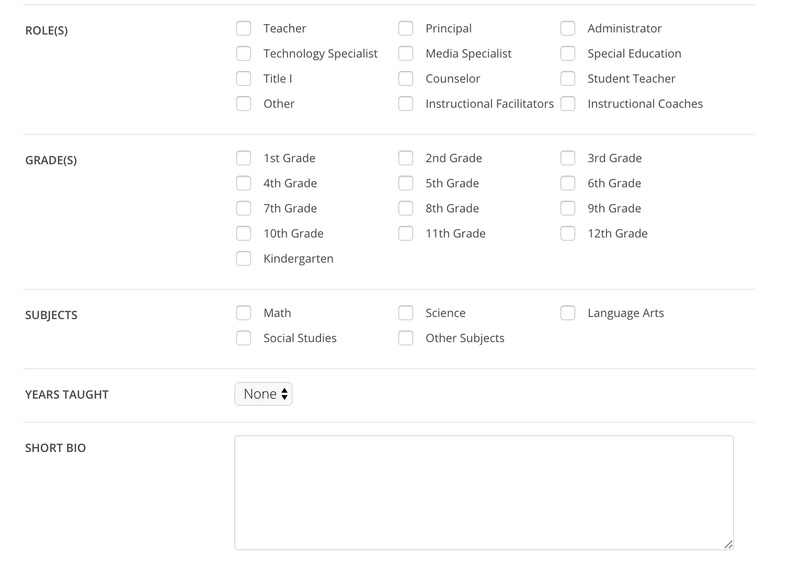 Next, select your roles, grades, and the subjects that you teach. From the Years Taught drop-down menu, select the number of years that you have been teaching. Also, you can write a short biography that will appear on your public profile. 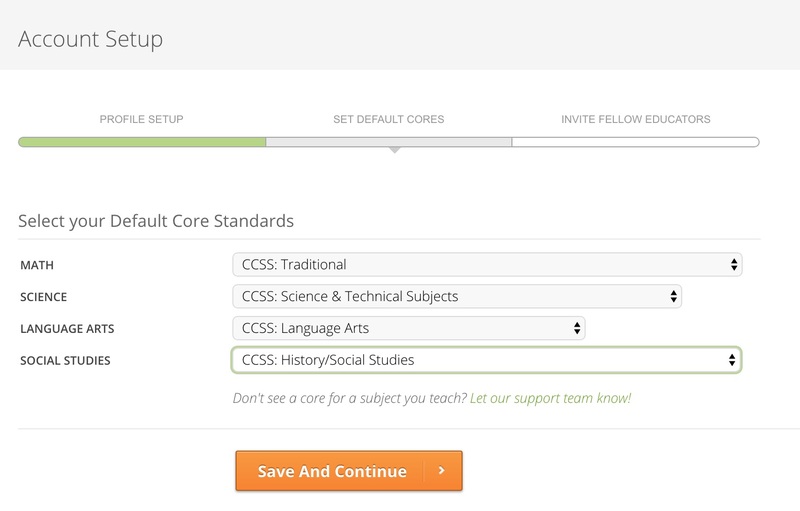 Next, you should select the default core standards that you will use for common assessment sharing and mastery tracking. You will probably use your school's settings, but you can also click the drop-down menu and select other state or common core standards. When you're done, click Save and Continue. 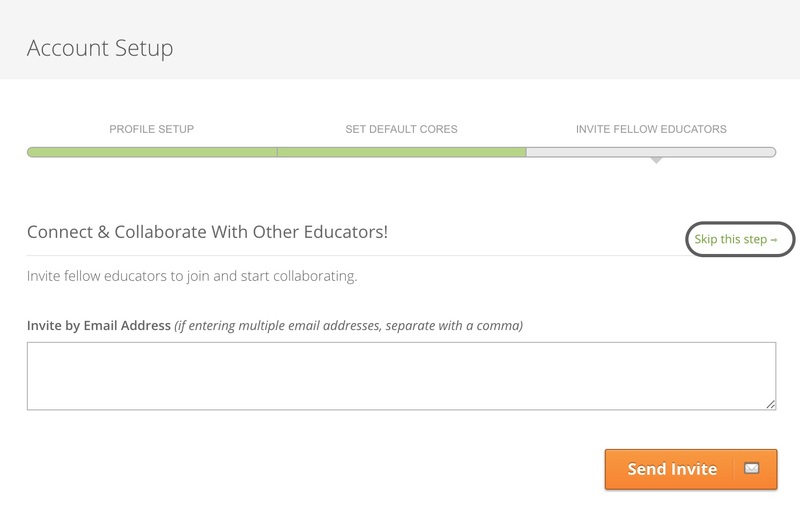 Finally, you can invite your fellow educators to join MasteryConnect and start collaborating with you. To do this, enter their email addresses (separated by a comma) in the Invite by Email Address field, and then click Send Invite. To complete your MasteryConnect activation without this step, just click Skip this step. You are now ready to start using MasteryConnect. And remember, you can go back and change your profile settings at any time by clicking your name in the top right and selecting Settings.